Let’s find a homeschooling high school curriculum that’s right for your teen. Homeschooling programs fall into 4 distinct categories. We’ll review online programs, Christian curricula, secular curricula and the eclectic curriculum option. Each option has its pros and cons. Choices abound within each category. Obviously we can’t cover them all, but we will explore the most popular choices from each category. Before you get too deep in your quest, include your new high school student in the discussion. While it may not be clear yet whether your teen will be continuing on to a trade school or college, he will definitely have opinions about how and what he would like to study. You will be glad you listened to what he has to say and let him make at least some of the decisions concerning his curriculum. 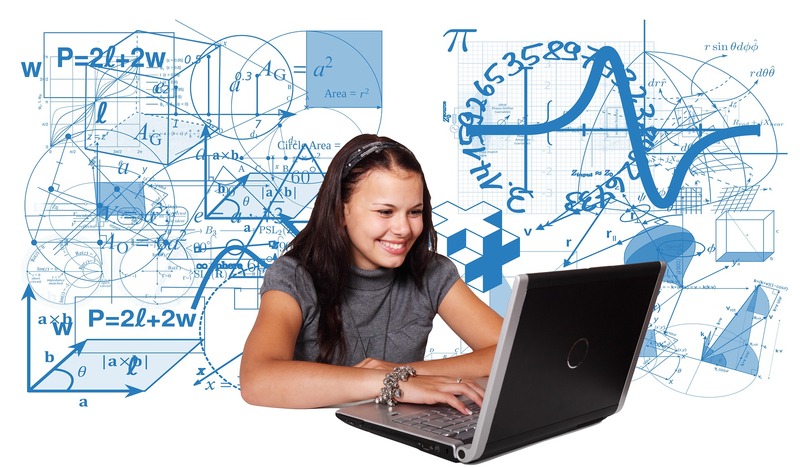 Unsurprisingly, your perfect Homeschooling High School Curriculum may be online. Do you have a reliable computer and consistent access to a good internet connection? If so, this may be your ideal choice. Online programs make record keeping simple, there are rarely any books to buy and very few materials. Unsurprisingly, this makes for a very good fit when parents are busy or don’t feel qualified to teach. Many parents continue to enroll their students in Time4Learning all the way through High School. Financially, this can be a good decision, because they only pay thirty dollars per month, per student. Sadly, students may only take four classes at a time, and the mathematics courses end at pre-calculus. Worse than that, families pay extra fees for foreign language and have very few electives to choose from. Students enrolled in Plato Learning Comprehensive take a virtually unlimited number of classes at once, and enjoy access to many more subjects than those using Time4Learning. Even-better, it costs far less than all the competition. This program comes in at a budget-pleasing fifteen dollars a month. Unfortunately, students complain that it is very boring and repetitive. This leads us to Acellus, the newest online homeschooling option. Acellus crushes its competition, because at thirty dollars per month Acellus delivers a program that makes both parents and students very happy. Students and parents alike appreciate the broad range of subjects Acellus offers. In addition, Acellus is designed to detect when a student needs help and provide extra information immediately. This responsiveness allows students to work more comfortably at their own pace. I bet you can tell which online homeschooling high school curriculum I endorse! Obviously, I think Acellus is best for most families. Advanced students, creative students, students who need help and students who are interested in trade skills – they all prefer Acellus. 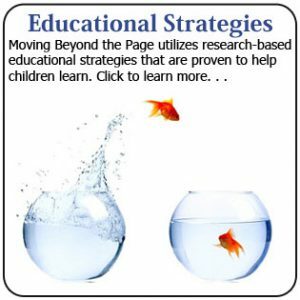 If you’re going to homeschool through high school online, this is the site most likely to meet your needs. Over and over again in forum after forum, homeschooling families recommend Acellus over all the rest. The price, the convenience, the parent/teacher resources and record-keeping, the quality of instruction and the extensive collection of course offerings all combine to make Acellus an unbeatable option. 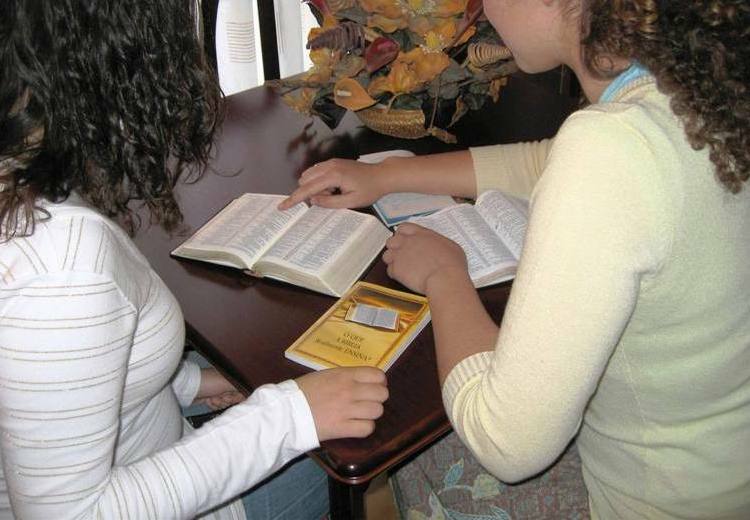 Do You Need a Christian Homeschooling High school Curriculum? 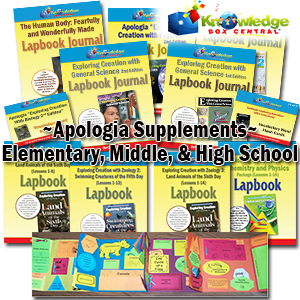 Generally Alpha Omega, a trusted name in homeschool curriculum, has developed and refined an excellent online program, Monarch. Monarch provides Bible, history and geography, language arts, math, and science. To the delight of many parents, Monarch also provides more structure and administrative support than most programs do. Monarch makes record keeping a snap and even issues report cards and awards. Unfortunately, electives must be purchased separately. The cost is very competitive, because parents pay about three hundred and thirty dollars per year for one student or six hundred per year for the family plan. Parents can enroll students from elementary, middle and high school on the same family plan, which means even more savings for some families. Alpha-Omega prints a more traditional textbook and paper curriculum for each grade, first through twelfth. A lot of people are doing just fine with computer and online based courseware. That being said, some perfectly bright teens don’t do well in those media. Further, a reliable internet connection cannot follow you everywhere you might want to go. For this reason and others, Alpha-Omega 5 Subject Mega Kits may be your one-stop shopping solution. Each year costs about two hundred seventy-five dollars, and covers Bible, Math, Language Arts, Social Studies and Science. Parents and Students universally love this option. Alpha-Omega Lifepacs, as these studies are called, consistently earn five star ratings. They’re that good. 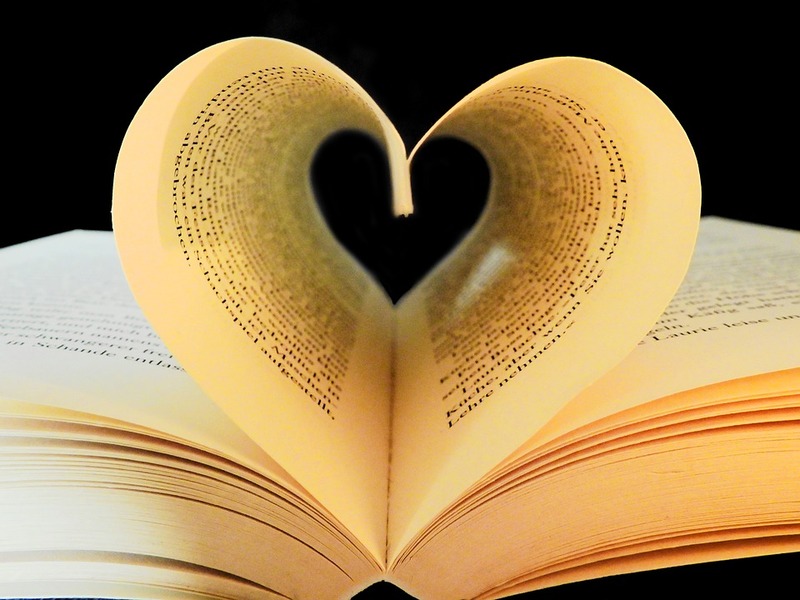 Does Your Teen Love to Read? 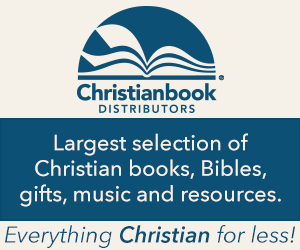 Sonlight is a Christian literature-based curriculum. “What does this mean?” you might ask. Well, teens who love to read revel in Sonlight. If your kid already has a strong foundation in grammar, punctuation, spelling and composition, then it won’t matter that Sonlight contains no direct instruction in those topics. Students read and write a great deal in literature-based programs. Their language arts educations are largely experiential, which is a fantastic way to learn. Families who use Sonlight pay about seven hundred and fifty dollars per student each year. For this price they receive a huge collection of literature and history books, a full science and mathematics curriculum. The cost is significantly reduced for multiple students or families who reuse materials for younger siblings. There many excellent Christian Homeschooling High School Curricula. I will be reviewing many of them in detail in the months to come. What follows is a list of the most trusted, with a brief description of each. Are there more? There are always more! If I’ve left anyone out you’d like to see added, please let me know in the comment section. You don’t have the same broad range of choices Christian homeschoolers do. Unfortunately, finding a secular homeschooling high school curriculum is harder, or maybe it’s easier! It depends upon how you look at it. There simply aren’t as many secular programs that go all the way through high school. You can do the ecclectic option, and most of the online options are secular. Timberdoodle, Timberdoodle, Timberdoodle, what can I tell you about Timberdoodle? Well, Timberdoodle has both Christian and Secular packages, and they’re pretty awesome. Basically, they are where frugal homeschools go every year to drool. They put together beautiful packages full of really nice curricula and extras. I think Timberdoodle knows they’re a bit pricy, because they’ve started selling economy packages as well as expensive packages with all the whistles and bells. As almost always, electives are extra. Timberdoodle’s packages vary from $480.00 – $1060.00, and they’re very much worth it. What if you’re dead broke? Can you still homeschool? Fortunately the answer is yes, but you will have to work a bit harder at it. Discovery K12 is an online program that is mostly free. (If I were you I’d wonder why it wasn’t listed up with the online options! I’ll explain!) Students enroll in Discovery K12 for free, but teachers pay fifty dollars per year for an account with which to monitor students’ progress, keep records and generate reports. Discovery K12 has cobbled together all their courses from free, open source internet material. This means parents must grade classes from YouTube videos with assignments that consist of questions and essays. If you’re broke, have a good education yourself and lots of time on your hands, this may work out. Is Your Teen One of a Kind? (Do I even have to ask?) 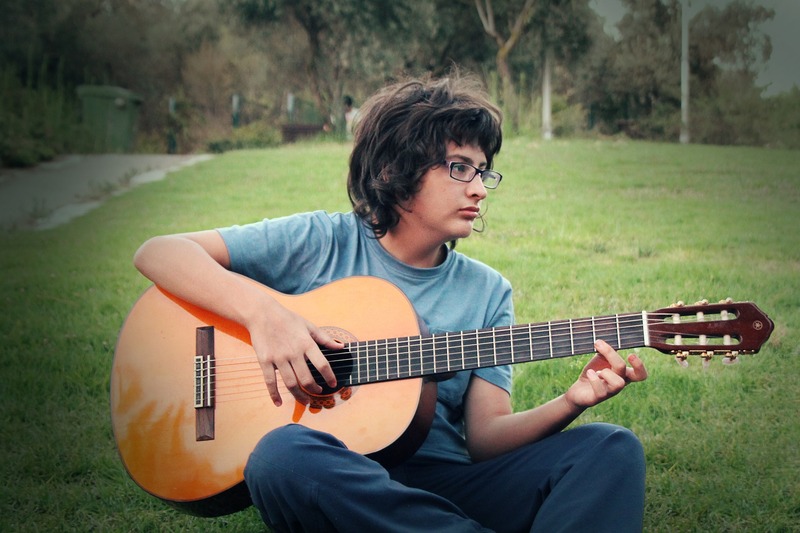 All teens are one of a kind, hence the need arises for eclectic homeschool curricula. Would it surprise you to know that most homeschooling families do this? Due to the unique needs of each student and each family, eclectic options are very popular. An eclectic homeschooling high school curriculum should contain Language Arts, Social Studies, Mathematics and Science. Not surprisingly, many separate curricula for these topics are on the market. In the next week I will explore those separate curricula in detail. For now I would simply like to point out that each and every full curriculum source I’ve shared with you today has an option for you to purchase part of their curricum only. If you like one part of a curriculum – say the language arts, but don’t like anything else, you can buy the language arts portion and go elsewhere for the rest. Obviously, you can acquire each and every component of your homeschooling high school curriculum from different sources. You can even write your own! This is how most curricula were born to begin with. As you can see, options abound. Even better, you’re never stuck with a bad fit. If a curriculum component doesn’t work for you, replace it! Surprisingly enough, many curriculum purchases are made over Christmas. Christmas seems to be the point in the school year where parents and students are most likely to swap something that doesn’t work for a better option. We’ve gone over your online options, both secular and Christian. We’ve covered the more traditional options, and even explored a way you can homeschool through high school for free. Last but not least, we’ve briefly touched on the eclectic option, which is by far the most popular. Have I missed anything? Is there a curriculum you’d like me to add? Is there a topic you’d really like to see me cover next? Please let me know. Tomorrow I will be writing about the common fears of parents who don’t think they can homeschool. Trust me, this topic would never have come to me on my own. I am writing about this at a reader’s request. If you ask me a question or make a request, I will respond in less than eight hours. Thanks Elizabeth for covering a great range of high school curriculum programs available. I’ve been looking for a great online guide and you have delivered. I’m curious on final qualification once completing one of these online curriculums, is it the same certificate as conventional high schools or different? When parents decide to homeschool, certificates and diplomas are often one of their principle concerns, particularly if they are first generation homeschoolers. About a year after struggling to deal with the administrivia and busy-work inherent in online institutional schools (Public or Private), most homeschooling parents decide that academic freedom is more important that diplomas and certificates, at least through their children’s primary and secondary years. Most colleges and trade schools now accept homeschooled students with diplomas and transcripts from their parents, particularly if the kids have SAT scores to match. This is due to the fact that their money is just as green as everyone elses, and homeschooled kids have a much better than average track record in higher education. My kids are in college, and I issued their diplomas and transcripts. My eldest is now better than half-way through, studying mathematics at Va Tech. Both kids finished high school as dual enrollment college/high school students. This means that they were already accruing college credit when they were in high school. 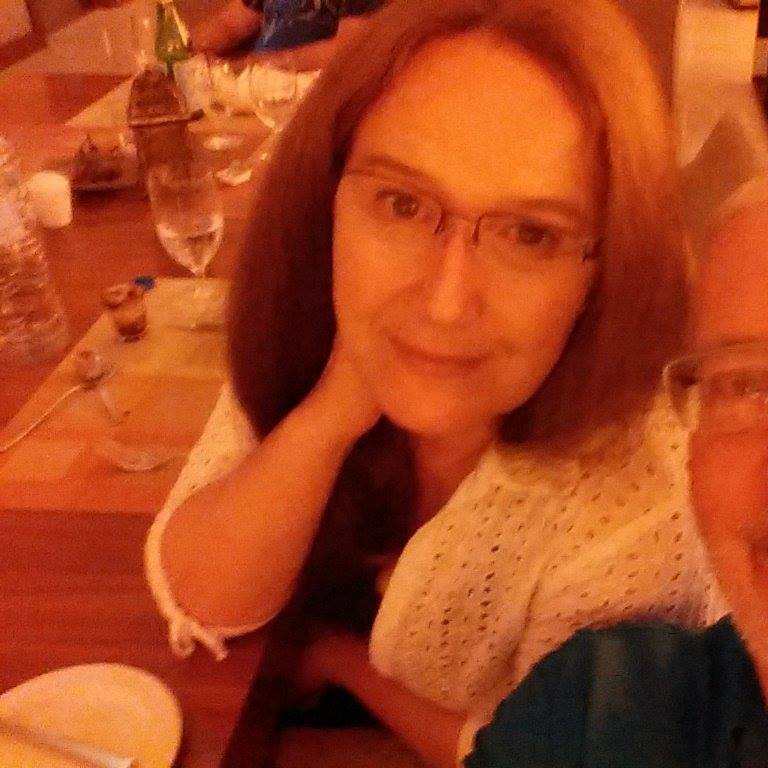 By the time the college accepted them as full time college students and placed the diplomas and transcripts I had written in their files, both kids had already demonstrated they could easily pass college level classes. The reason why I don’t discuss online academies and trade schools in posts about homeschooling is that these are distinctly separate options. The “go to school at home” option is very different from homeschooling. It is more time-consuming and less flexible, but it does net the graduate an institutionally issued diploma. That’s the big difference between homeschooling an enrolling in an online institution. Wow, i have heard of college online. But never did I think that you could go to high school online as well. I would love to enroll in the Christan high school homeschool program. I would love that for sure. This is a very interesting article. I will be sure to share it on social media. It has been 10 years since my daughter graduated from high school and for a time we did consider homeschooling her because of some hassles from the local school administration. But at that time it seems like it was such a hassle to find a decent homeschool program at a reasonable price — so we stuck with the local school district. I do, however, have a friend who homeschooled her son for a couple of years and then placed him back in the public school system when she was forced to return to working fulltime — do you know of any information on how well-prepared students who used any of these curricula would be if they did return to public school and would the public high school accept the schooling that they have completed at home? It’s easy to return to public high school and easy to be academically prepared to do so. It really doesn’t matter which curriculum you use, only that you apply yourself. Usually homeschooled kids really don’t want to go back, so that’s the biggest difficulty. If you want your kid to go back to public high school, do not homeschool. Enroll the child in an online accredited institution. That is the only kind of school work public schools are legally allowed to accept. Online institutions have the added benefit of delivering so much busy work that their student’s misery level is fairly high. It’s easier to convince kids enrolled in an online institution to go back to a brick and mortar school. It is common for online institutions to masquerade as homeschool options. They’re not. Their students do not fall under the same state laws as real homeschoolers do, and their classwork is accredited. Parents of kids in online institutions have none of the freedoms or responsibilities of homeschooling parents, the only difference is their child is around the house all day. 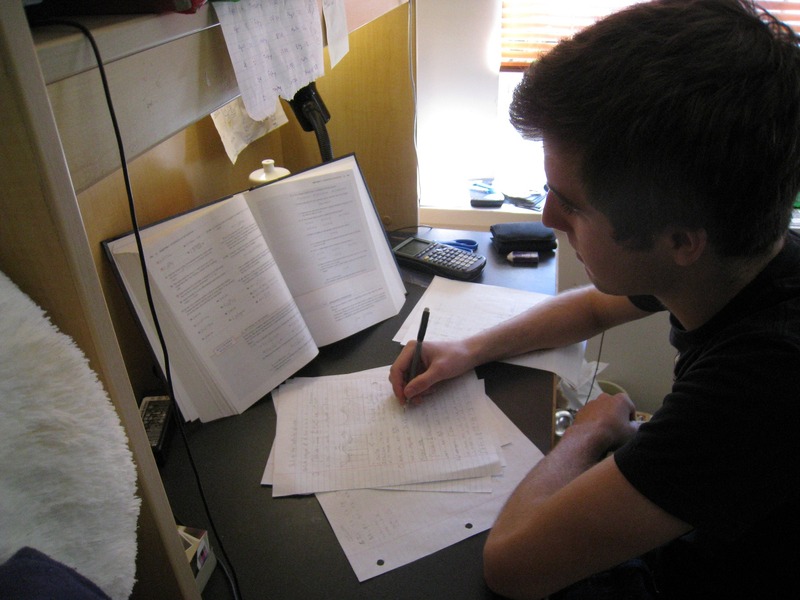 Homeschooled students generally return to brick and mortar schools through dual enrollment in their local community college in their senior year of high school. Then they either finish their first two years at the community college and go on to a four year college or they apply directly to a four year college. Colleges have far more freedom to accept the parent issued diplomas and transcripts of homeschooled students than public high schools do. When homeschooled students apply to college their portfolios, test scores and other factors are given considerable weight. Colleges generally accept homeschooled students with alacrity, because as a population homeschooled students are more likely to perform well and finish their degrees. I hope this helps. If you really want your child in public school, and you’re going to spend every year after you start homeschooling trying to wedge him back into public school, then Do. Not. Homeschool. Just don’t. Enroll your child in an online public school option. It’s easy, it’s free, and it’s so stifling that your kid will most likely be overjoyed to return to public school the following year. The public school will accept his online credits and you will not have had to make much effort at all. Everything will be done for you, every step of the way. Very little paperwork, no record keeping, no curriculum choices, no teaching… in short, no homeschooling. Homeschooling Is. Not. For. Everyone! I do not encourage people to start homeschooling. Homeschooling is hard. Homeschoolers really are different. There, I said it. Homeschoolers are a breed apart.